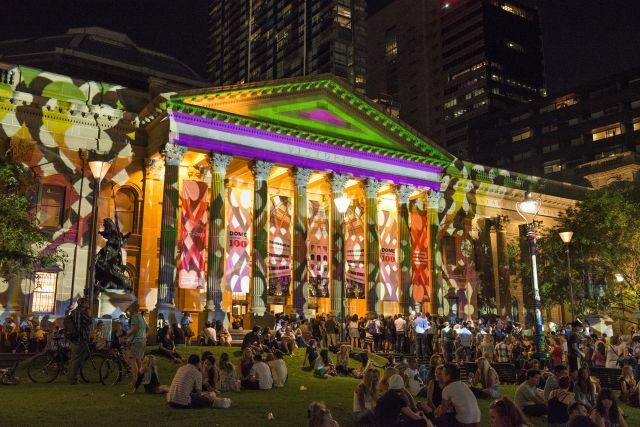 I am getting excited about the white night in Melbourne! This Saturday (21st Feb 2015) is going to be a special one. Last year I did not take part as I tought my kids were still too young and they would fall asleep right at the beginning of the night. This year I have chosen to take my children to the city centre and enjoy this night full of art with them (and my husband of course!). I’m hoping they’ll stay awake enough to see the magical lights on Melbourne buildings but they might be too tired by then. Anyway, I’ll try to make the most out of it, there are so many events going on, I can barely choose which ones I really want to see. Here is a list of all the events.